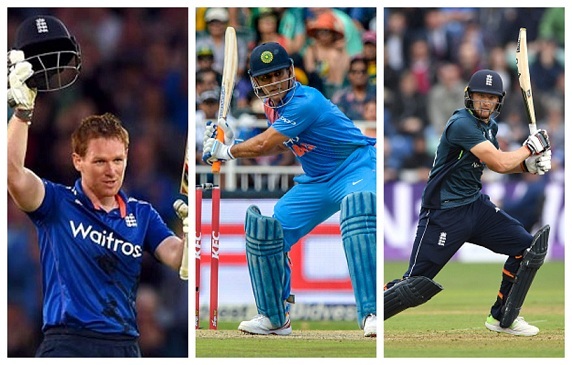 England and India are set to face-off in a series of three One-Day internationals starting July 12, 2018. England and India are preparing to take on each other in the 50 over format in the three-match ODI series starting from July 12, 2018. India has gained the victory in the first battle by winning the T20I series 2-1. However, as told by England camp, the ODI series is a completely different matter with them being the no.1 team in the format and having wiping Australia 5-0 recently. England also scored the world record ODI total of 481 against Australia and have their tails up in the contest. India, on the other hand, is the no.2 ranked ODI side and need to win 3-0 to achieve the no.1 ranking. They have a tough task at hand and are missing their trump card in ODIs in Jasprit Bumrah. But they have shown an appetite of winning abroad like in South Africa recently and the way they played England in T20I series, was reassuring of the fact that England will not have it easy against India like they had against Australia. 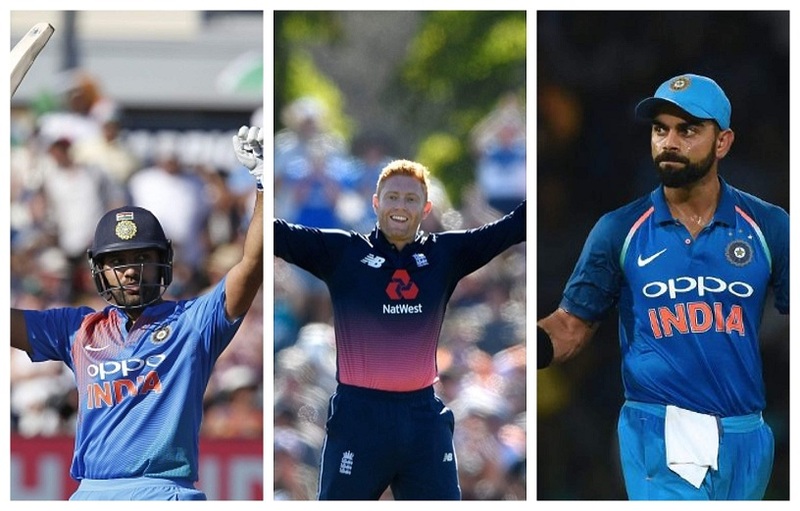 Therefore, team Circle of Cricket decided to form a combined India-England ODI XI that could be devastating enough with uniting the strengths of Indian and England batting with England’s all-rounders and India’s spinners. 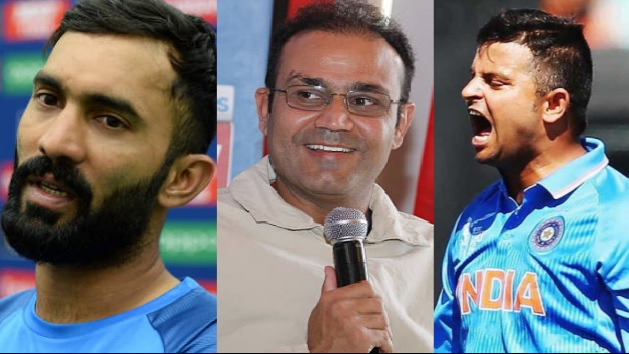 So we start with the opening combination and who other than the holder of three double hundreds in ODIs could be chosen from India. Rohit Sharma has changed the way people look at openers in ODIs and he has set the bar way too high with his record as an opener. 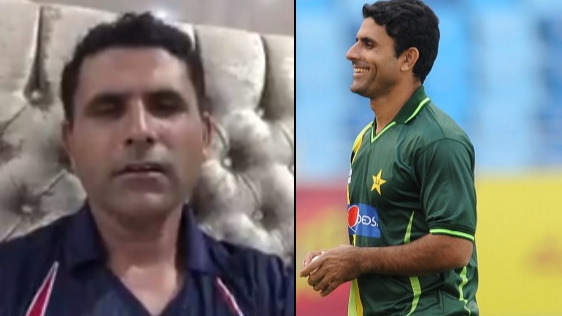 He will be partnered by England’s Jonny Bairstow, who has shown an affinity towards decimating opposition bowling from the first ball itself. Next comes in the phenomenal Virat Kohli, who will also captain the combined XI. His record in the format is amazing and so are his chasing skills, something England lacks. Jos Buttler, the hottest limited overs player right now, follows Kohli to keep the run rate up in the middle overs. He has shown the capability of handling the best of spinners and has been the savior for England in many occasions in recent past. England captain Eoin Morgan and MS Dhoni come in next to keep the run rate going at the top pace. Both run extremely well in between the wickets and can hit the big hits at will. Both also have the ability to take the spinners apart thanks to quick footwork. 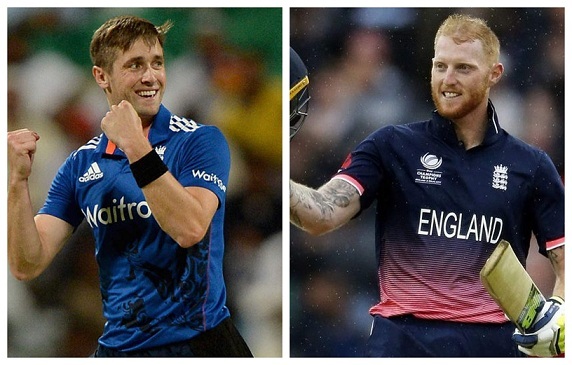 Then comes the main England contributions of two of the best all-rounders in cricket right now in Ben Stokes and Chris Woakes. Ben Stokes has the charisma of Ian Botham and Andrew Flintoff when it comes to turning the game around singlehandedly. Woakes is handy with the bat and can stay with a top order batsman in a tough chase, or hit some lusty blows to take the score towards a good total. Both Stokes and Woakes are able to move the ball, both in the air and off the pitch and are able to play as opening bowlers themselves. They will be helped a lot by India’s biggest weapon of mass destruction Jasprit Bumrah, who has made a big name for himself in a short time. A very good exponent of swing, seam at a high pace, Bumrah has also made his name as a death overs specialist and is called upon by his captain every time a need for a wicket arises. 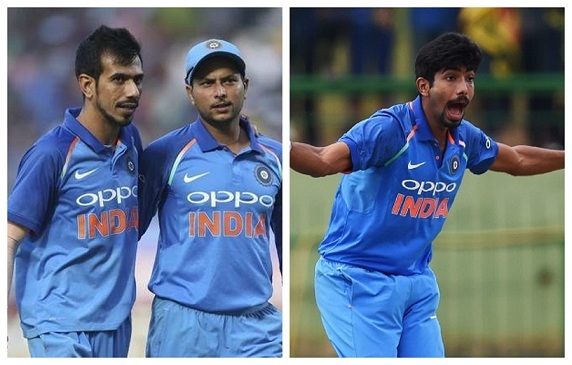 Kuldeep Yadav and Yuzvendra Chahal are the best spinners in the ODI format at the present and the duo have been a big reason for India’s limited overs success in recent times. 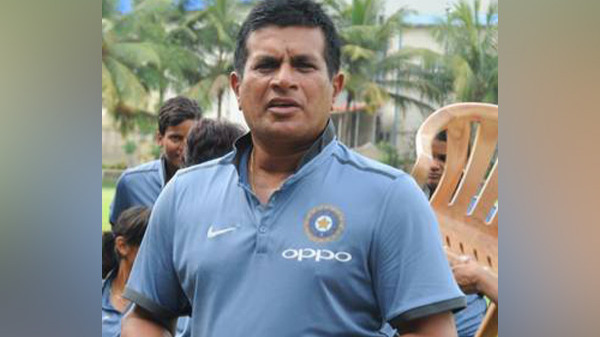 Kuldeep with his left-arm wrist spin and Chahal with his wily leg spinners are a menace to the batsmen, who wish to score more runs in the middle overs.